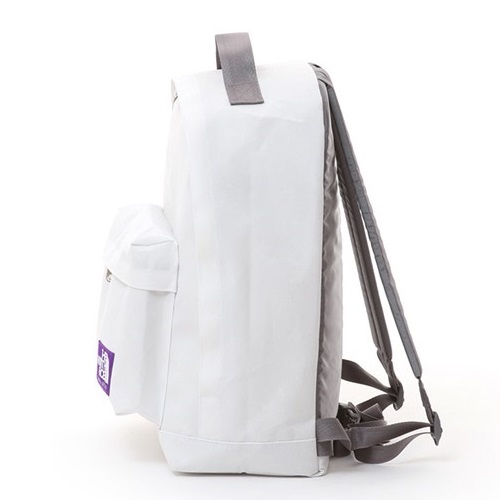 Daypack with cross-PARA. 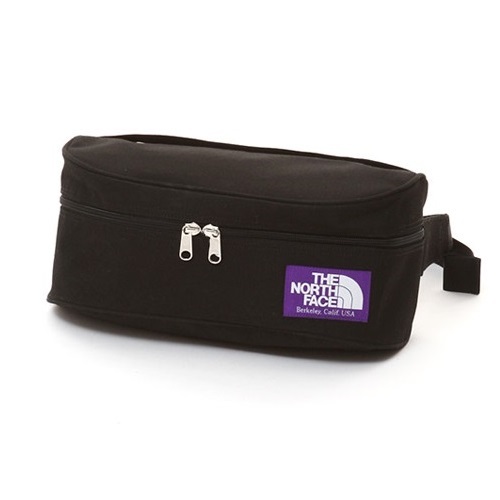 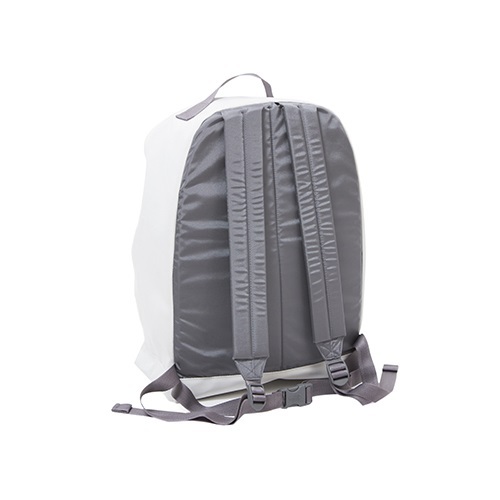 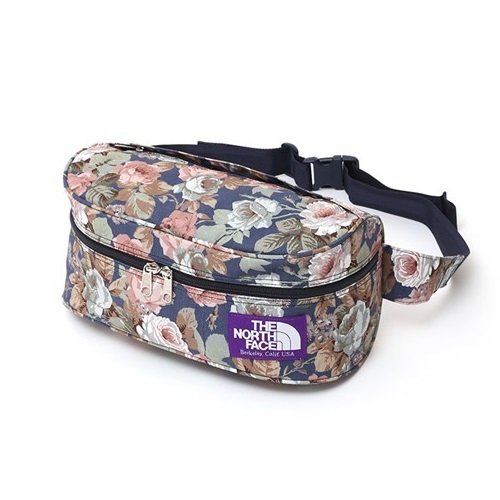 In the form of a standard daypack the waist belt. 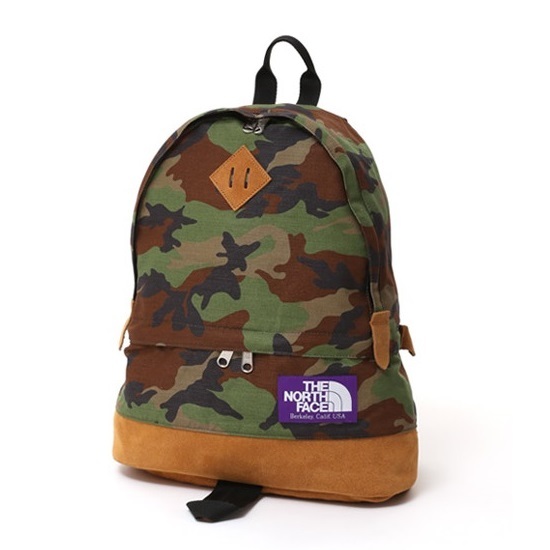 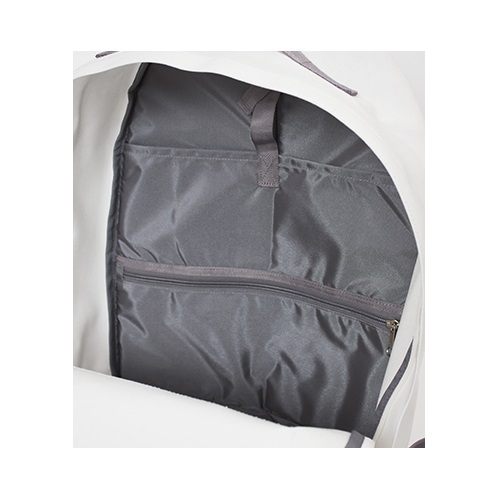 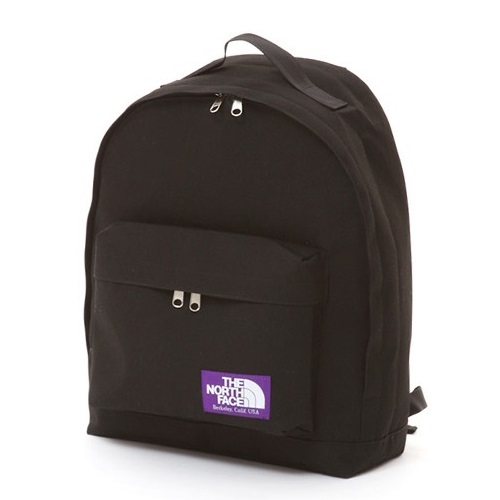 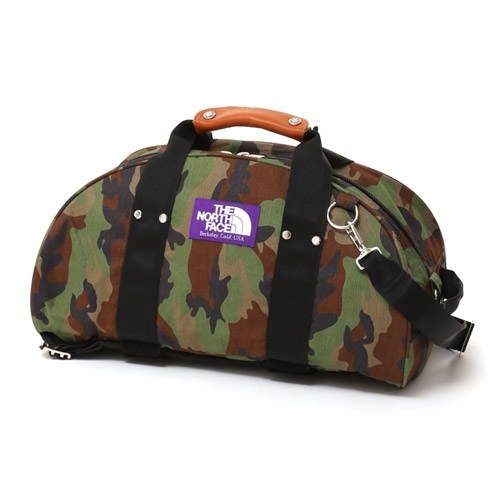 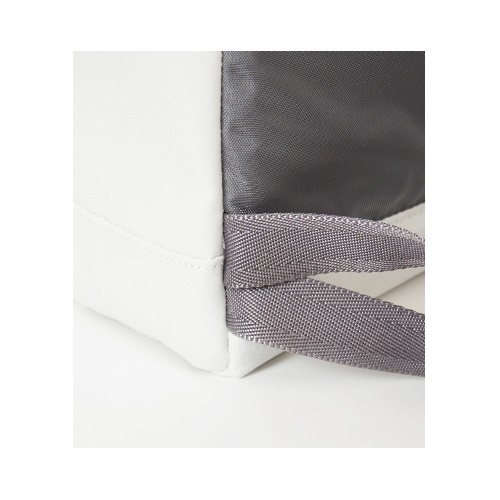 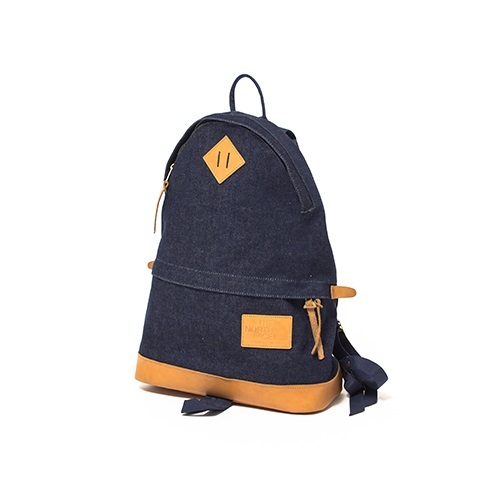 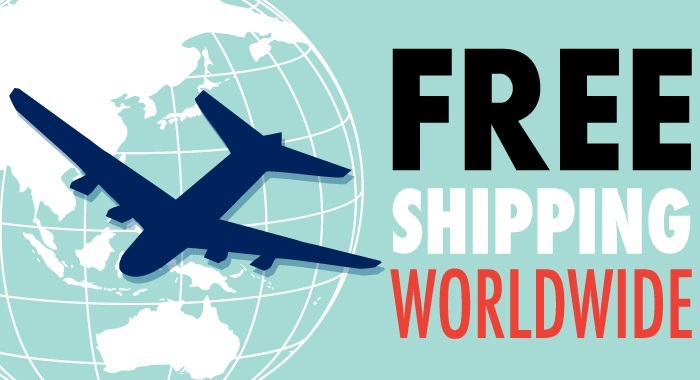 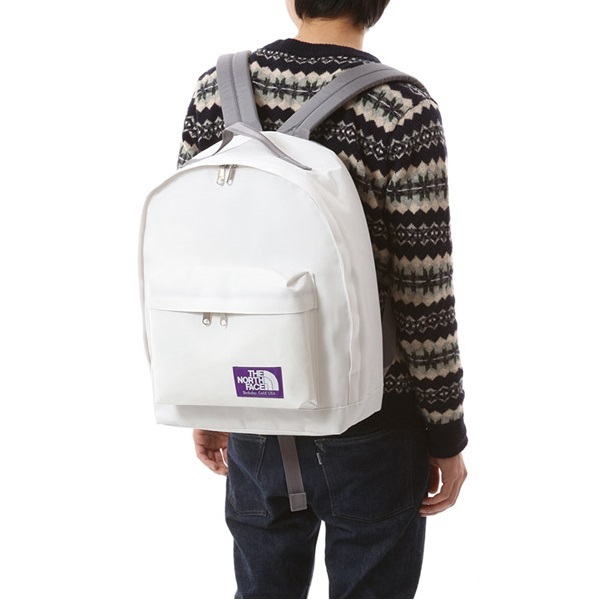 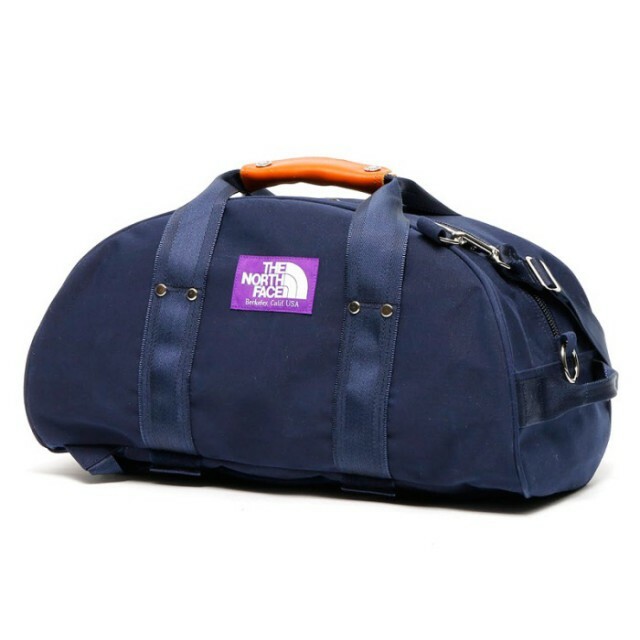 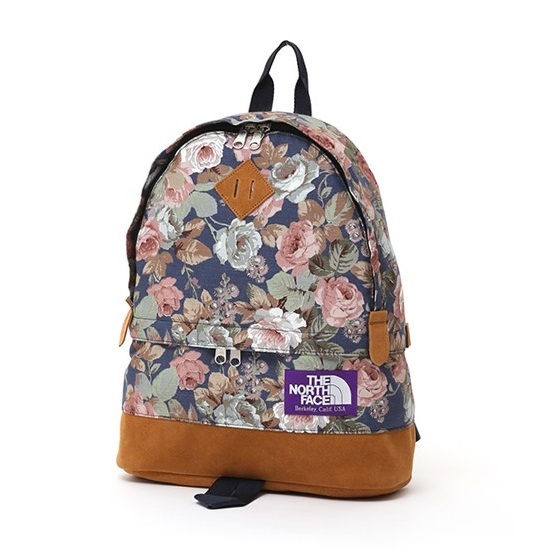 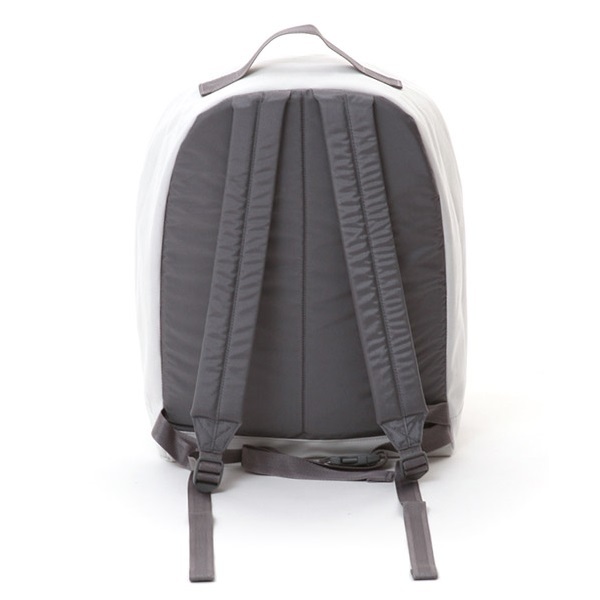 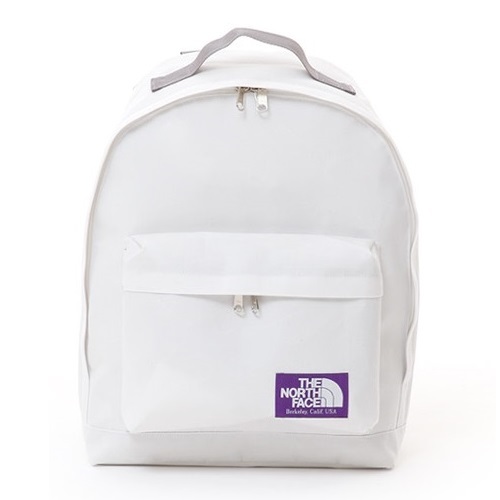 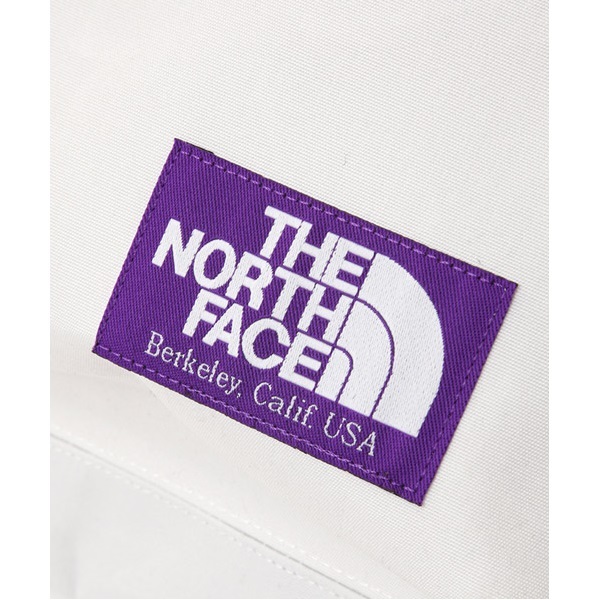 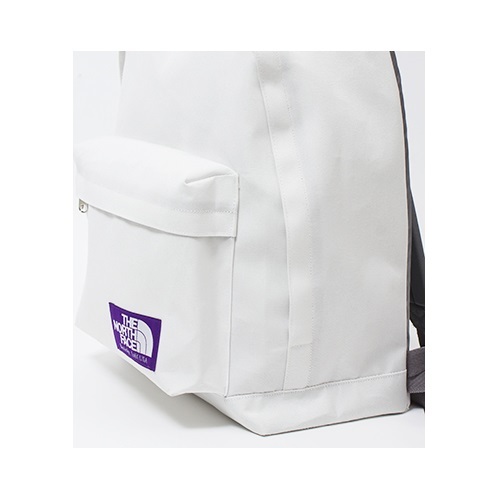 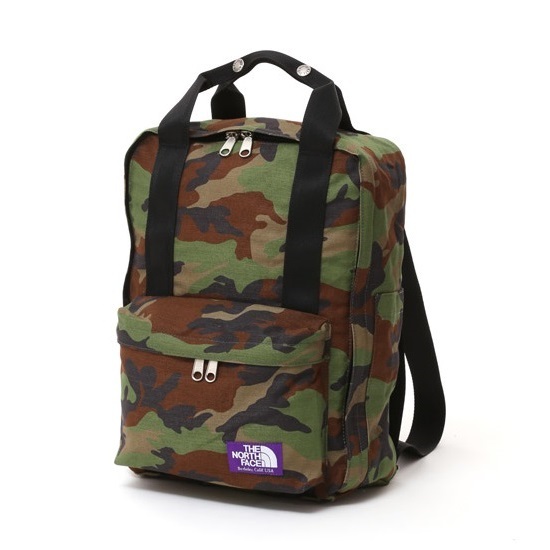 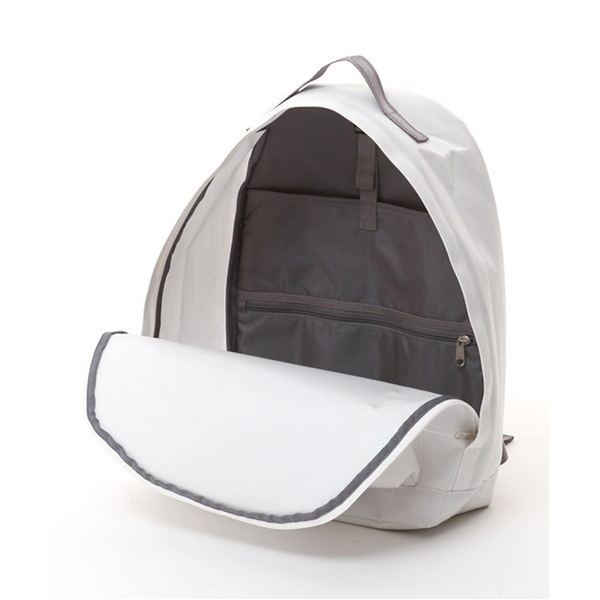 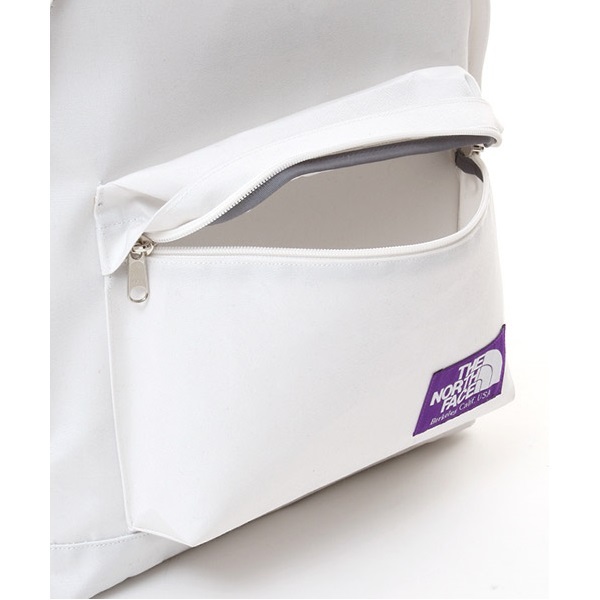 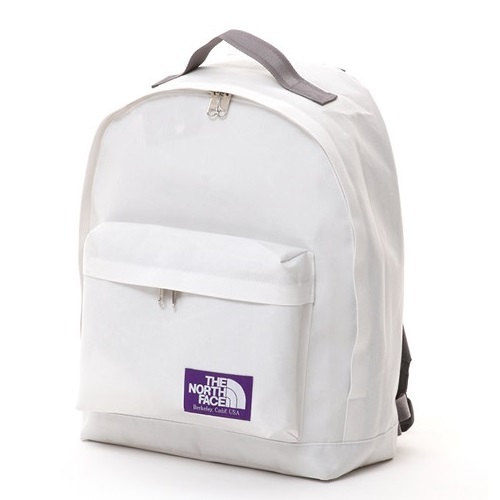 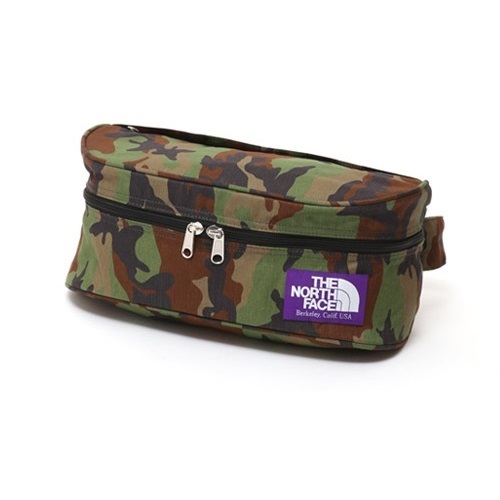 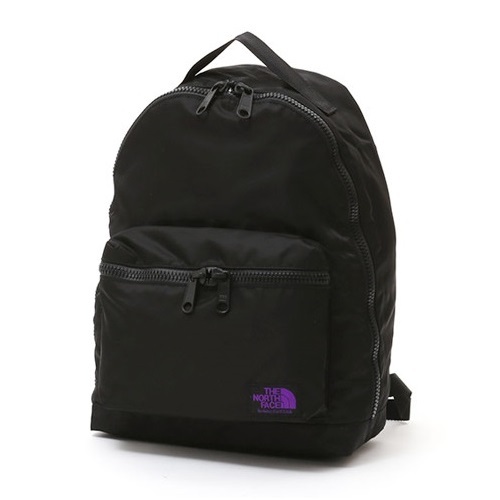 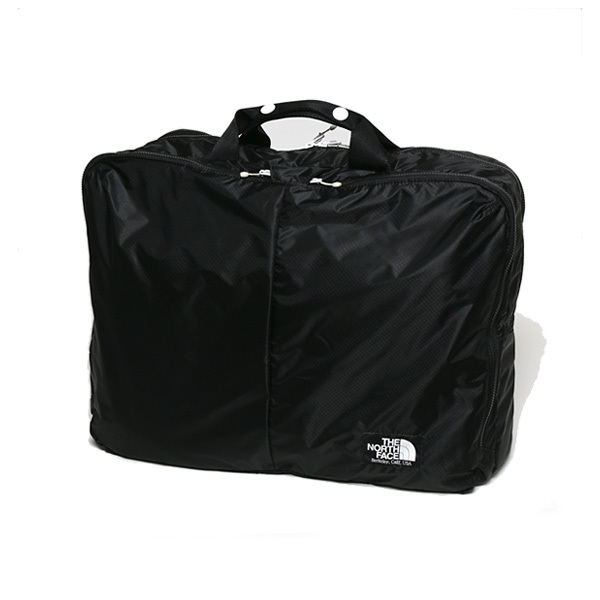 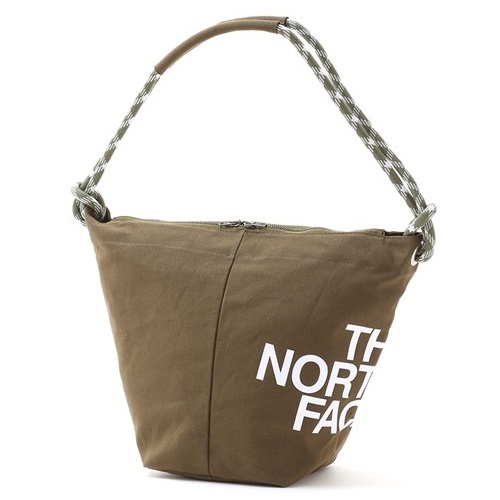 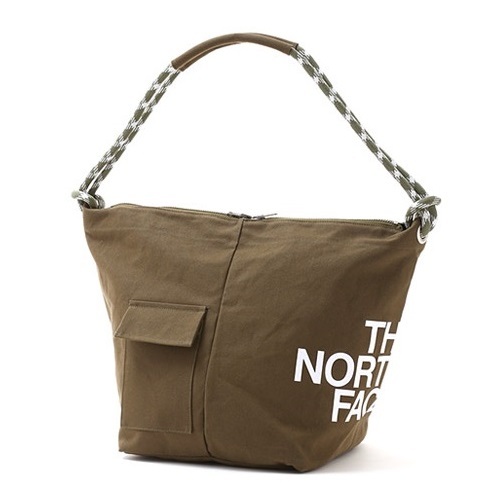 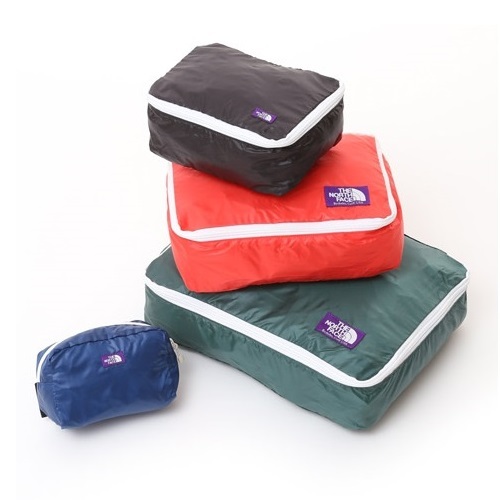 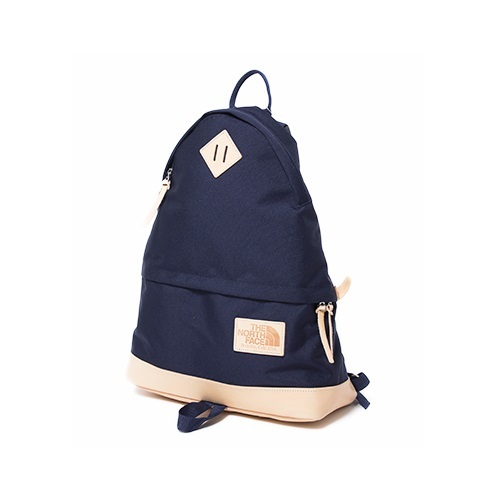 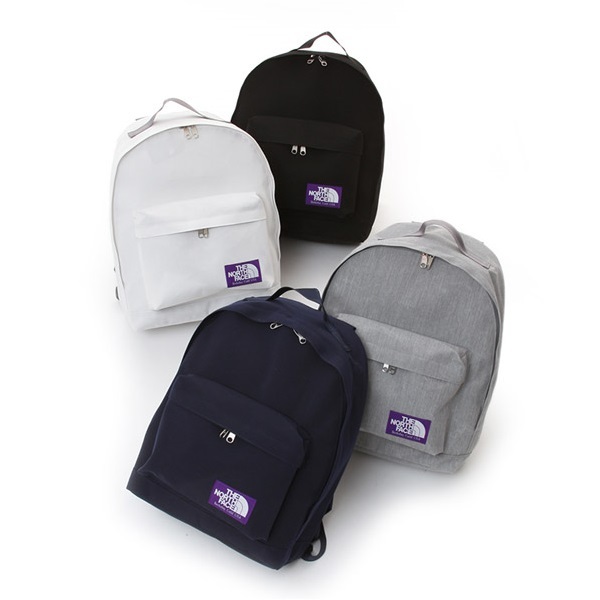 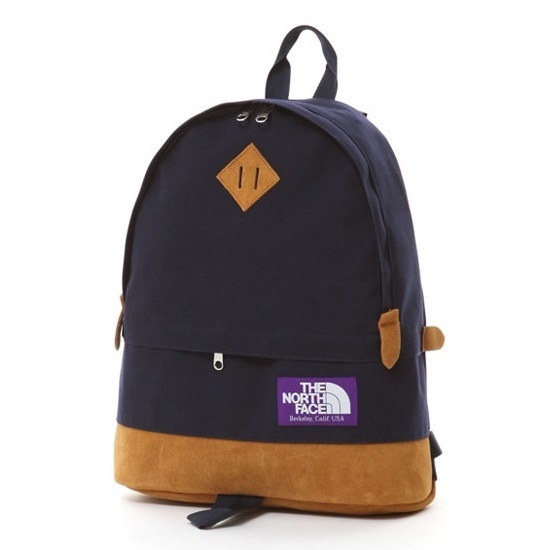 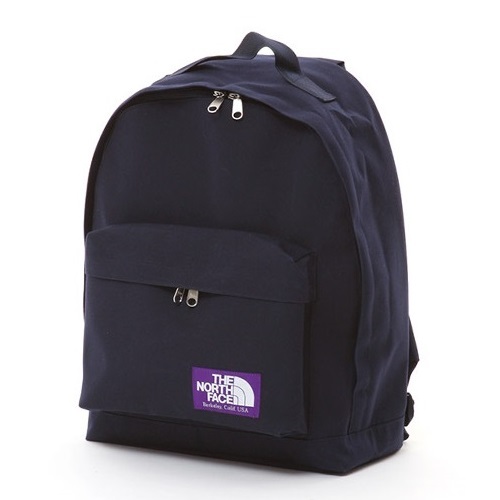 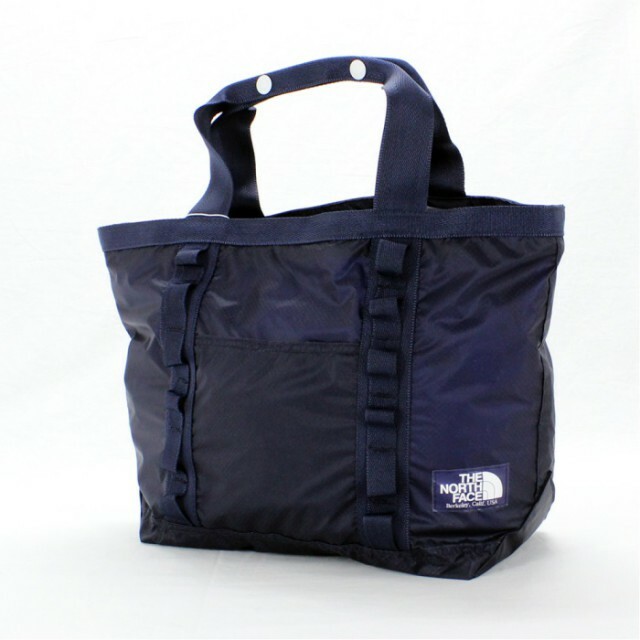 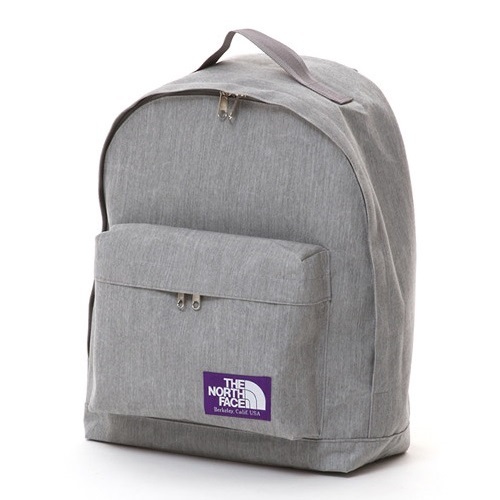 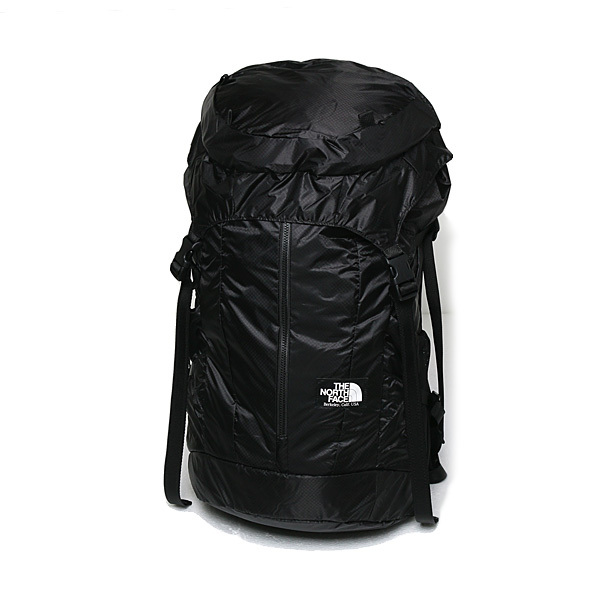 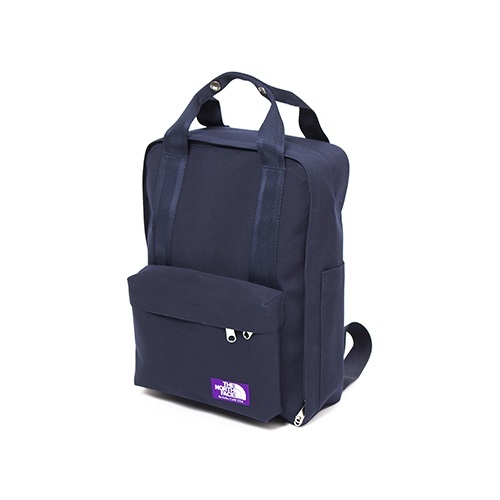 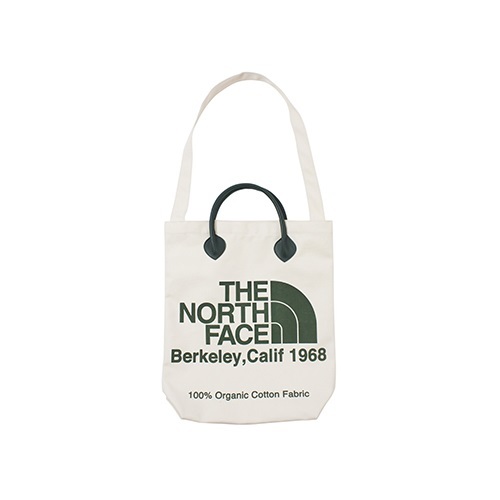 Is the cushioning polyurethane pads on the back, large sleeve pockets and zip pocket located inside the large bag.